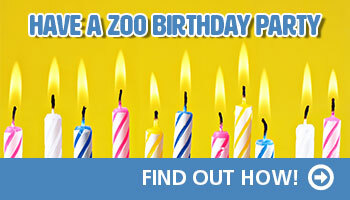 Celebrate Your Birthday at the Louisville Zoo! The Louisville Zoo is the ultimate birthday party venue. This complete package includes all the elements that you’ll need to host a wild party! Click here for our 2018 Birthday Party Guide. Questions or want to book? Click here to fill out our inquiry form! Louisville Zoo members receive 10% off a portion of the fees for all daytime events at the Zoo like birthdays, wedding showers, family reunions and more! 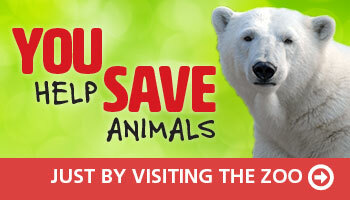 Become a Zoo member today!